3KeyWelcome1 from Suzanne on Vimeo. that can radically change your life. ​Learn how to create habits that increase your connection to Source on a daily basis. By taking practical steps, you can implement ways to hear your higher guidance, allow new programming to enter your subconscious, and increase your possibilities for accelerated expansion. ​Suzanne Goulet is a transformational life coach, spiritual mentor and distance energy healer. Her Energetic Transformation and Life Coaching programs create the container where spiritual energies can enter to transform your life. Once your endeavors are aligned with Source, many manner of shifts and changes can occur to bring higher experiences into your life. 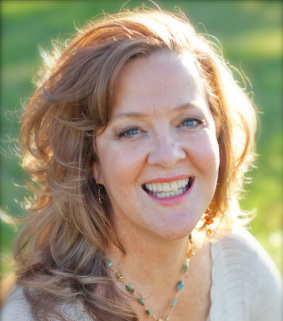 Suzanne has assisted many by facilitating energetic shifts on a cellular level, effectively neutralizing subconscious blocks, lifting frequency and vibration, leading individuals to live more expansive, creative and fulfilling lives.